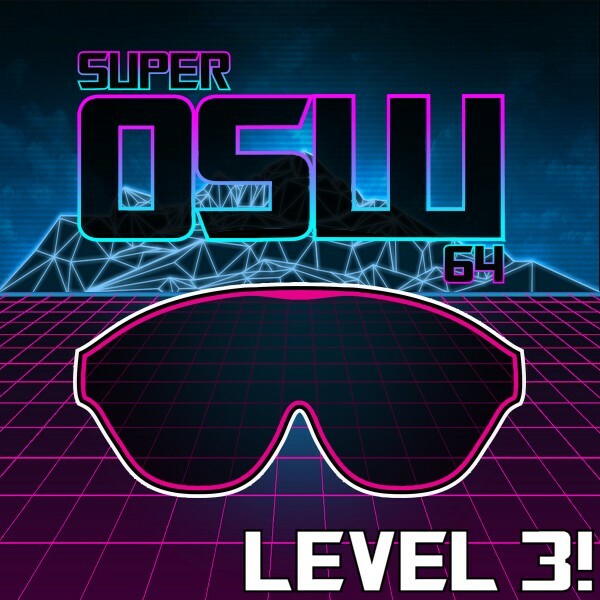 OSW Review | Super OSW 64 Level 3! 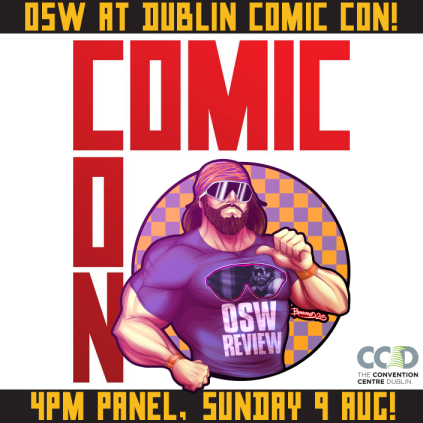 If you are in Dublin in 2 weeks (9th August) come hang out with us at DUBLIN COMIC CON! We’ve the 4pm Panel. Free pictures with Jay & V1, OOC…that’ll be a tenner!! 😉 We pitched that joke to him and he completely sandbagged it. We’ll talk about super-secret deleted scenes, WHAT BARs, Q&As and more! Our third show! Featuring franchises GTA, Resident Evil and Street Fighter, Earthworm Jim 2, Snatcher and more amazing videogame music! Aired on 18h July 2015 on 103.2 Dublin City FM. Samurai Cop now on iTunes!